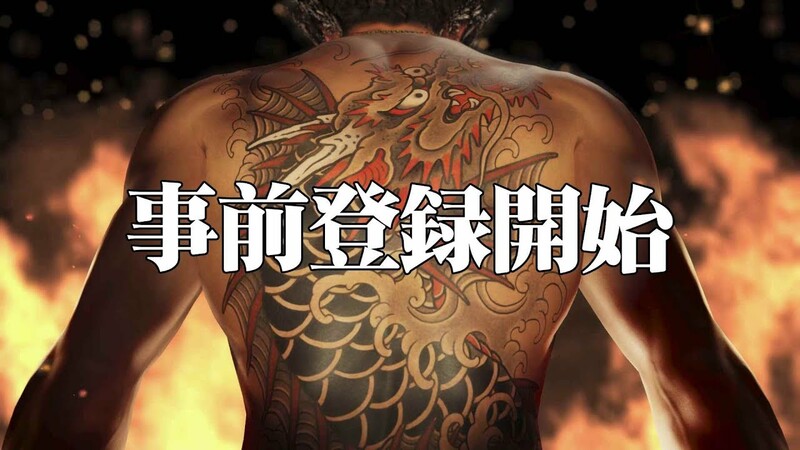 It has been enough time for the fans to heard about Yakuza Online for PC and smartphone. The releasing schedule to the public was delayed, and obviously, the fans started to doubt on it. Recently, to assured their fans, Sega has released the brand new trailer of Yakuza Online for PC and smartphone. Unfortunately, the trailer currently just available for the Japanese market. 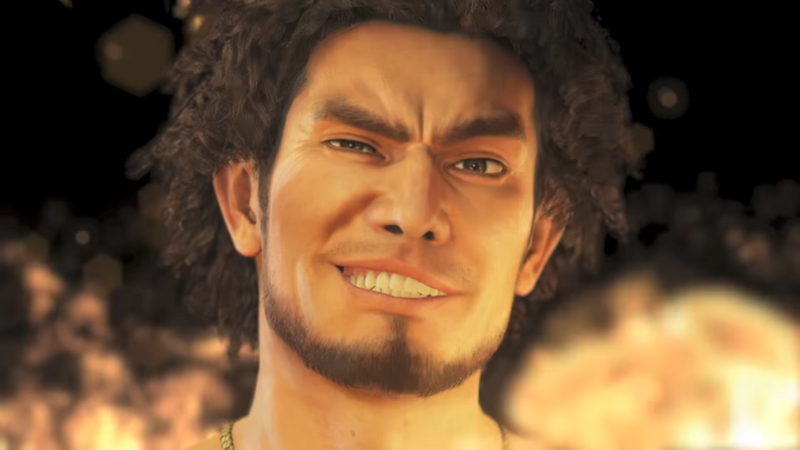 The Yakuza Online trailer introducing a new protagonist character for the series named Ichiban Kasuga. He is a new warrior from the underworld, who will fight the battles in Kamurocho. His mission is to prosper to Kazuma Kiryu, along with the waiting of next New Yakuza (Shin Ryu Ga Gotoku). In this trailer, the fans will get to know more about Ichiban Kasuga, as well as they already familiar with Kamurocho and some other characters from the series. 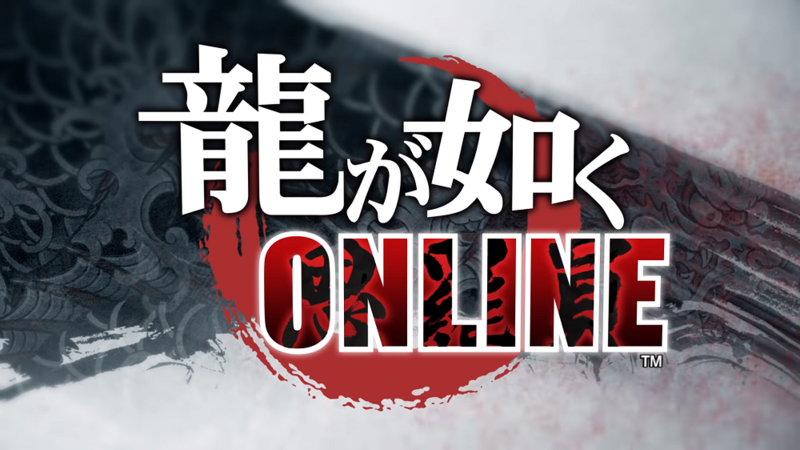 Yakuza Online is still in development for PC, iOS, and Android. If you curious to try out this game, you can download it according to your device. But do note, that, since the game is only available in Japan, you would need some tricks to download it. Anyway, for the simple one, you can also find it unofficially on Qooapp for Android. One plus point, this game is free to play! Let’s check out this trailer to release your curiosity!